We first told you about it in April, and now it is officially on sale. 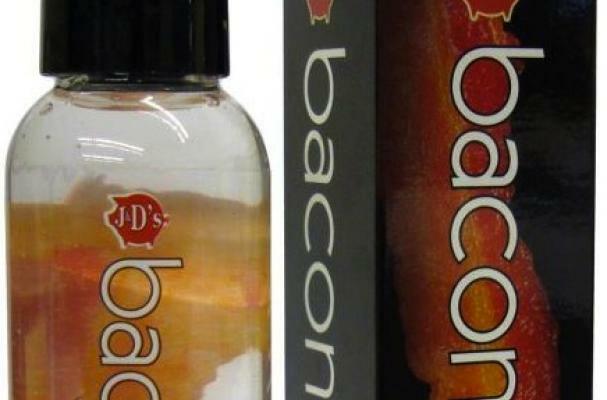 BaconLube, a "delicious personal lubricant" made by J&D Foods, started as an April Fools joke but eventually turned into a product. "So who's responsible for this highly anticipated creation actually coming to life? You are, that's who. You and an intern named Martin actually, who sacrificed and offended his taste buds in the name of science on sample after failed sample before this really did taste like bacon," the company wrote on their site. Buy your own BaconLube here. The product is available for a limited time only. For more about the company, you can read a profile of them here.